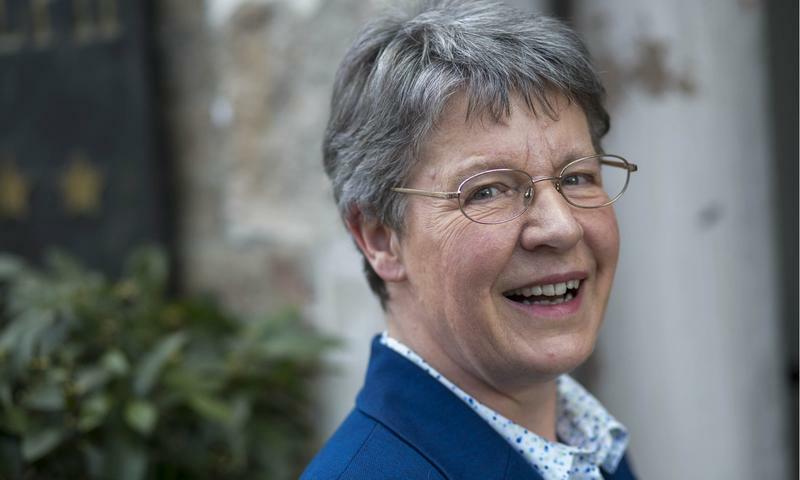 Fifty years after discovering pulsars, astrophysicist Jocelyn Bell Burnell has been awarded one of the most lucrative prizes in science. Each month, we check in with the writers at Nature News to talk about the stories they've been following. This time we speak with Nisha Gaind, Nature News European bureau chief.